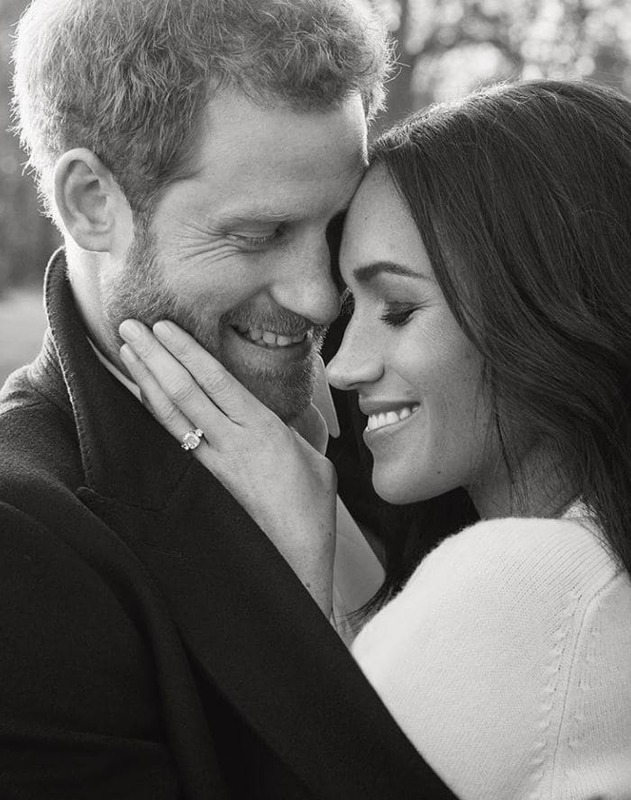 In November of last year, we learned that Prince Harry and Meghan Markle would be tying the knot, and we couldn't be more excited. The two will officially become husband and wife in the spring of this year. Slowly but surely, more and more details are being revealed about the wedding, and we're so ready for it! 1. Mark your calendar! The wedding will take place on May 19. The service will begin at 12 p.m. U.K. time, or 7 a.m. EST/4 a.m. PST so set your alarms! With the big day less than three months away, there's a lot of planning underway right now. 2. The ceremony will take place at St. George's Chapel in Windsor Castle. 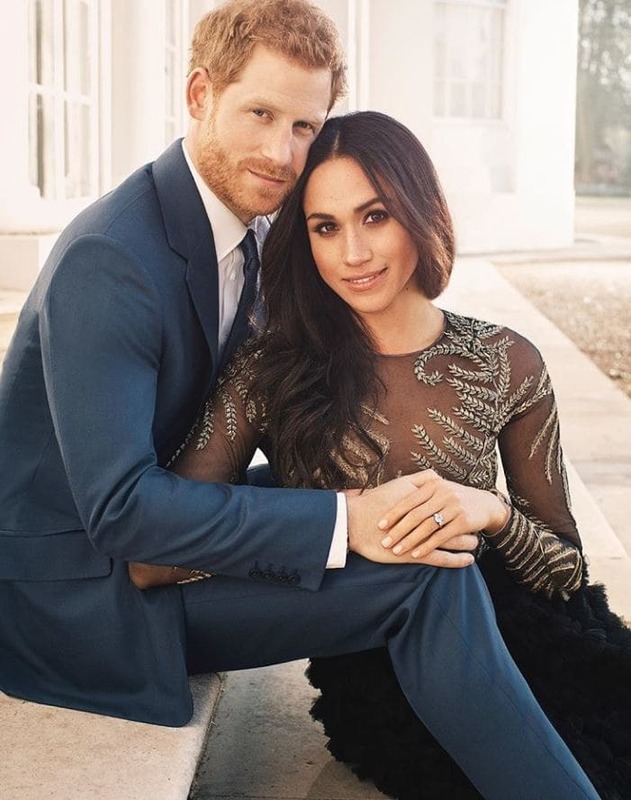 Afterward, the couple will ride in a horse-drawn carriage through the streets of Windsor so that the people of Windsor will be able to "enjoy the atmosphere" of the special day. 3. Although we don't know exactly how many guests will attend the ceremony, we do know that the chapel holds up to 800 people. After the ceremony, guests will be invited to St. George's Hall, a stateroom inside the castle. 4. Check your mailboxes! The couple will be inviting members of the public to join in their big day. A statement from the couple's office revealed that they'll be inviting "2,640 members of the public to watch the arrival and departure from St. George’s Chapel." 5. Those chosen to watch the arrival and departure of the bride and groom will be from around the U.K. The guests will include younger people who have shown strong leadership and served in their communities. 6. Other chosen guests will have come from charities that the couple is in support of, like WellChild, a U.K.-based charity for ill children. There will also be 100 children selected from two local schools. 7. The royal couple is being left in the dark about their bachelor and bachelorette parties. Both Prince Harry and Meghan have revealed that "it's sorted," but they're not sure what their wedding party has planned for them. Sounds like a fun surprise! 8. Each member of the Spice Girls will be attending the wedding. Melanie Brown (or Mel B, as we know her) was on The Real, where she let it slip that they'll all be going. 9. When asked if the Spice Girls will be performing, she looked down at the table while the audience burst into applause. "I need to go, I'm going to be fired," she said. So basically, that's a "yes." 10. Mel B remained pretty quiet about what the wedding invitation looked like, not wanting to get too personal about it. She did confirm that it was very "proper" looking, but she wouldn't confirm if it came in the form of a scroll or not. I like to think it did, so let's just go with that. 11. Although there's no official word, London fashion designer (and close friend to Meghan) Roland Mouret is rumored to be designing her wedding dress. "Meghan knows really well what she likes and the main thing with Meghan is to listen to her and work in collaboration with her,” he explained. "I've already said too much," he added. 12. Meghan is expected to break protocol at her wedding and give a speech, something that isn't typically done by the bride at royal weddings. SHARE if you're just as excited for the royal wedding as we are!